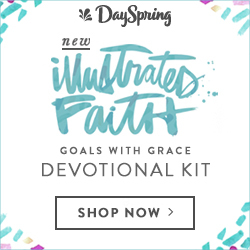 *This post contains affiliate links and was sponsored by DaySpring. I hope you enjoy the collaboration as much as I did! Is anyone else doing a happy dance that school is out?! I know some of my west coast gals are wrapping up their final quarters, so to that I say "You go girls!" This was my first year of teaching but that didn't mean I was any less attached to the seniors saying goodbye and starting off on their next adventures! 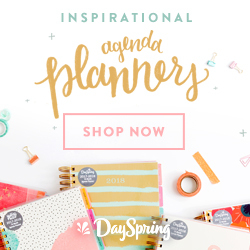 Today I've partnered with DaySpring again to bring you a fun gift guide for those high school or college grads in your life to send them off with a smile! 1. Let's All Be Brave Gift Set. This book + mug set is great for the gal setting off on her next adventure! I love Annie's heart and wisdom in this book, and the mug is too cute to boot! 2. NIV Holy Bible Journal Edition. My favorite journaling Bible is the leather bound kind, and this single-column edition is the one I am currently using. It is perfect for that fresh heart season and a great translation for anyone just starting out. 3. "Your Future is Bright" Cards. Who doesn't love a happy yellow greeting card? 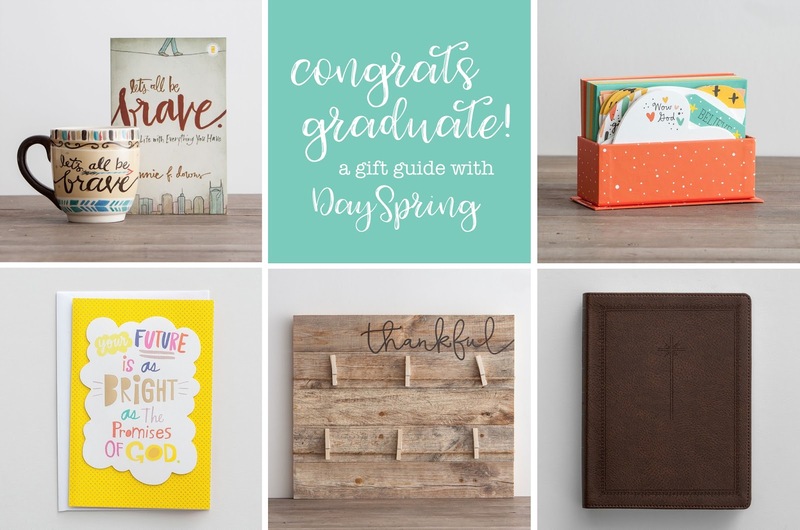 Send a love note to your grad with some fun encouragement on the front! 4. Illustrated Faith "Wow God!" Correspondence Cards. Anyone else love snail mail? These notecards by Illustrated Faith would be great for a graduate who loves to write and wants to keep up with family and friends as a pen pal. 5. Thankful Clothesline Clipboard. Hello, beautiful! This picture board is a great way to keep those memories and familiar faces front and center, and it's perfect for adding in new ones as the adventure continues! It was so hard to narrow it to my five favorites, but I think there's something for everyone here! Be sure to order by Monday, May 29th to make use of the Memorial Day code MEMORIAL20 for $20 off a $60 order! What's your favorite of the five? Is there one your grad would just love? !